Do you need a court reporter in Sacramento, CA? Court Reporters and Conference Rooms, Sacramento, CA - MB Reporting has court reporters to cover your deposition needs in Sacramento and surrounding cities. We also provide interpreting, and video services in Sacramento, CA, and surrounding cities throughout the Bay Area. If you’d like to schedule a court reporter in Sacramento, CA, please contact us at (925) 989-6080 or you may email us at depos@mbreporting.com. If you need court reporting in Sacramento, CA, give us a call to verify conference room availability. This conference room may have a fee. Sacramento Court Reporting Suite Reservations - To schedule a court reporter in Sacramento, please schedule online or call (925) 989-6080. We can arrange for a court reporter, interpreter and videographer at our Sacramento conference suite. All court reporters are state licensed, prompt and courteous. Our goal is your complete satisfaction that is why we only work with the best court reporters available. Our interpreters are all certified. CANCELLATION POLICY: Cancellations are permitted up to 48 business hours prior to the deposition. Cancellations under 48 business hours will be billed a late cancellation charge. 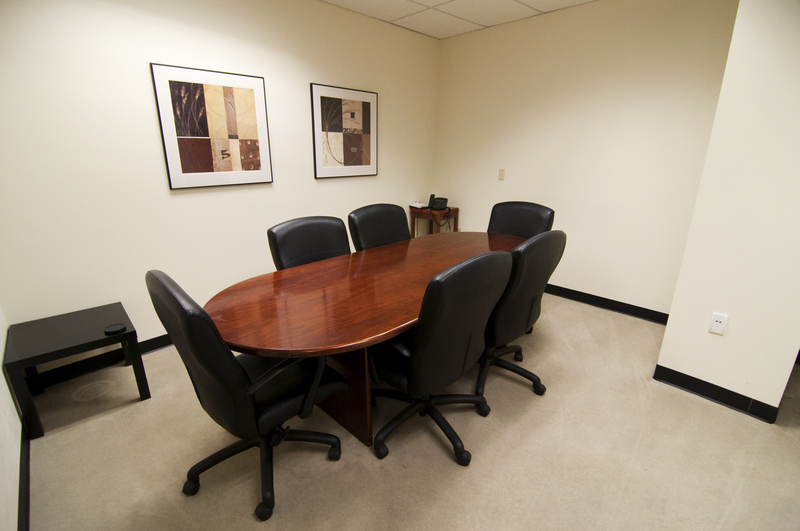 Deposition conference rooms are located throughout Sacramento. Contact us for the address and to check availability.